Kraus Yerba Mate Organic - Sin Humo. 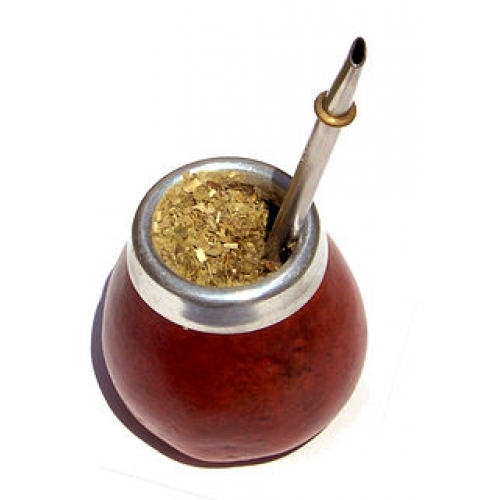 500gm. 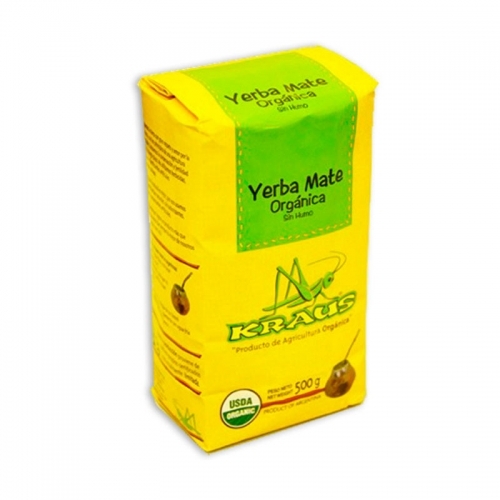 Home > Coffee/Tea > Kraus Yerba Mate Organic - Sin Humo. 500gm. 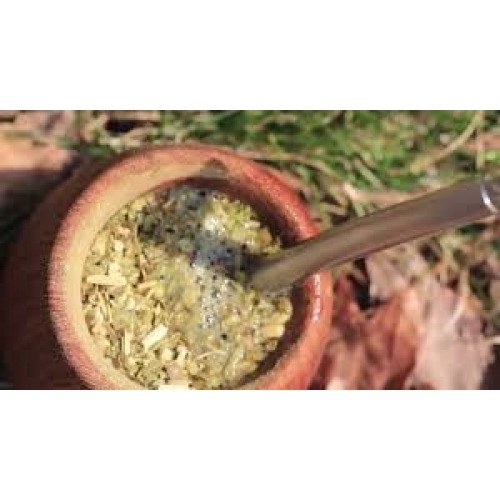 The authentic Argentine tea, yerba mate is a fragrant and somewhat bitter drink made by steeping the dried leaves in hot water, and then drinking through a filter straw known as a bombilla.